We got this ordered to find that the drawer though shown was a two handed wooden tongue and groove not the metal draw glider shown. 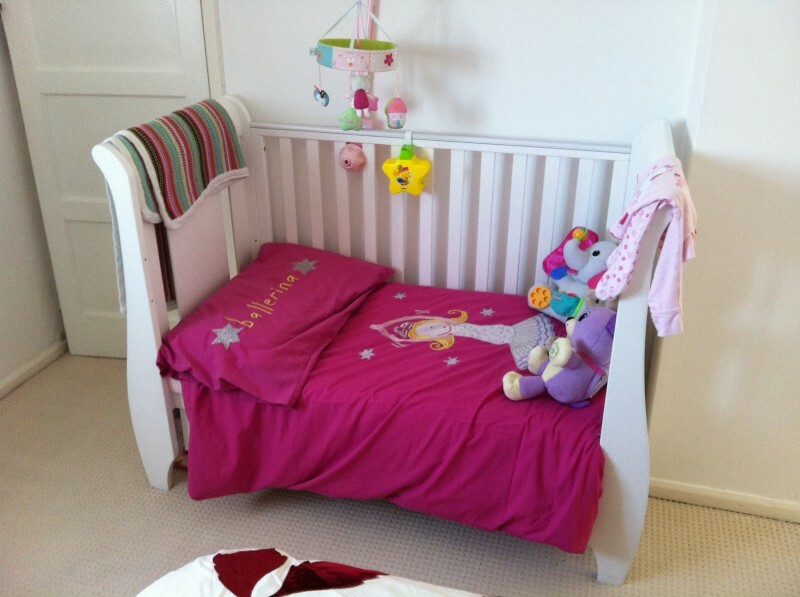 Apart from that gripe (no one handed action as its too stiff) this is a great looking cot bed among a sea of basic cots. 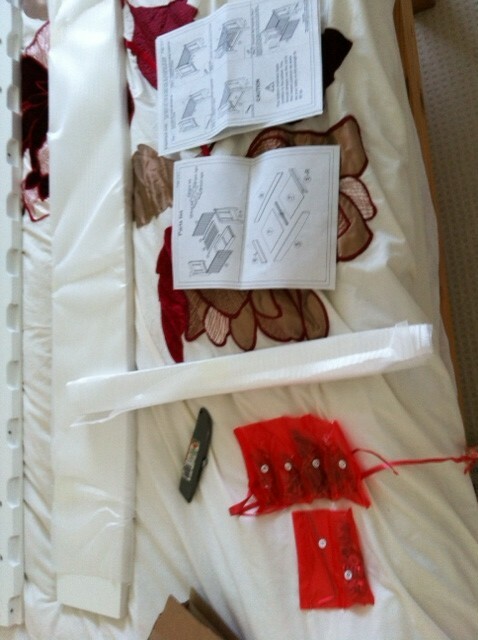 It came with a mattress too. Bear in mind that most cots don't have this drawer it was extra value. The drawer function is somewhat annoying yet we use it and the space is where our daughter has her clothes stored. The wooden draw needed both hands free to operate. 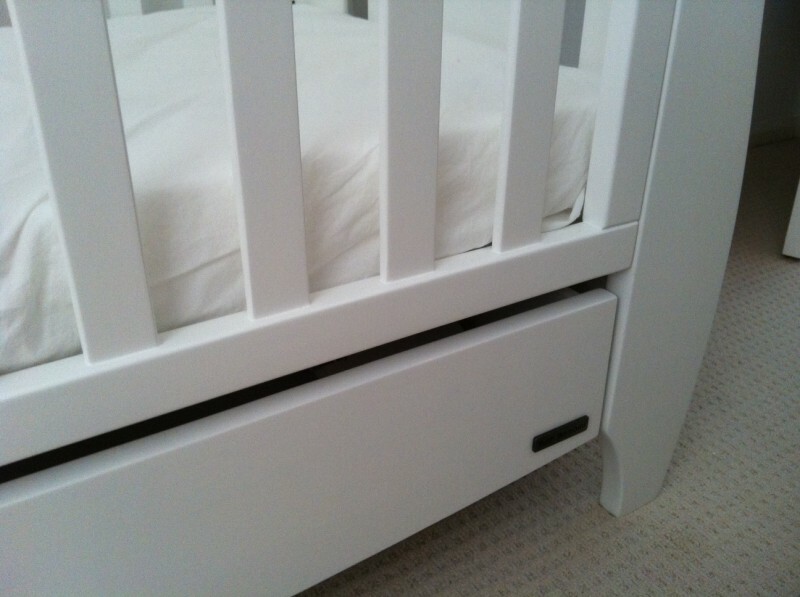 That was the only negative thing about this cot bed. 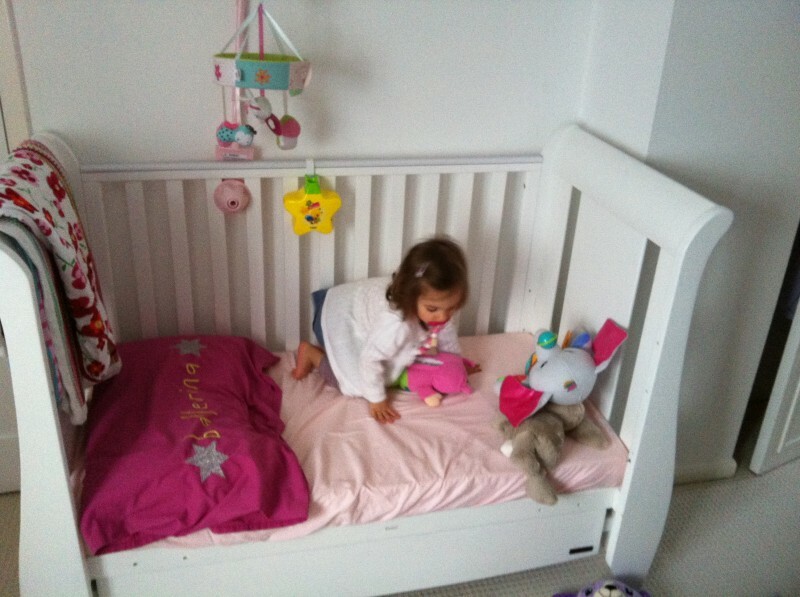 It served my daughter up to the point she decided she was too big for this kind of bed! So in the end it represented great value just not getting 5 stars. 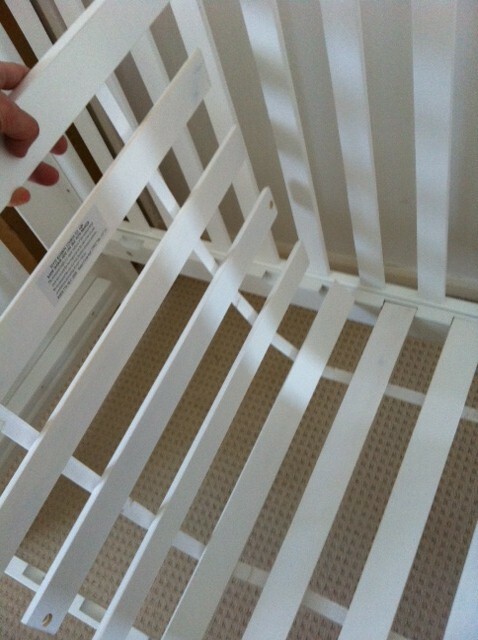 The draw let the cot down as it needed 2 hands to operate as it is wood on wood not a smooth rail. 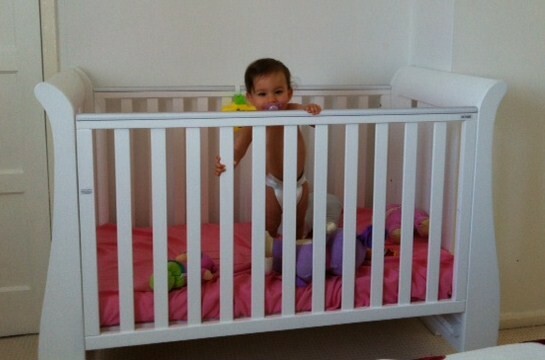 I can recommend this cot. How desirable to you is this ? How well or easy to use/ fit is this product to your body ? How good does this product look ? Is this value for money ? Just buy a cheaper cot in the first place and save yourself the disappointment of expecting anything better. Holes were not drilled properly to allow for assembly and there were big chunks out of the wood. When you try to use the drop side feature, this scratches the wood, so is useless really. Don't bother with the matching changing unit as this is also cheap rubbish. Big big waste of money. I can't remember that the build quality was so bad, just that the drop side seems too stiff ? We don't even use it. Nothing to do with the manufacturer but precious little one just ignored our complaints about the draw ! We are too busy to follow up and I guess this 'service' technique works for them short term. Certainly if I can find the same product 5%+- same price anywhere else I will buy elsewhere. I don't like bad customer service. I really don't like to be ignored. 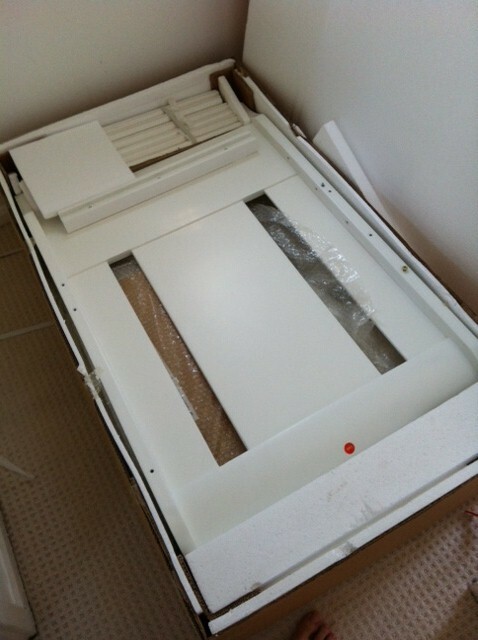 Having ranted about that and the stiffness of the draw it is a great looking solid cot and of course can be turned into a bed. So we are happy overall but not cheap and almost representing value in that you have the draw and it should last unlike most baby products.